Ranbir Kapoor (Hindi: रणबीर कपूर, born 28 September 1982 in Mumbai, Maharashtra, India) is an Indian actor who appears in Bollywood movies. Before starting off his career as an actor, Kapoor worked as an assistant to director Sanjay Leela Bhansali, where he was involved in the making of the film Black (2005).Kapoor later made his acting debut in November 2007 with Bhansali's Saawariya opposite newcomer Sonam Kapoor. The film failed to do well at the box office, though his performance was largely appreciated. 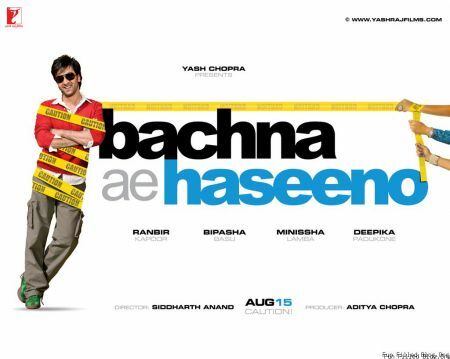 Kapoor was then seen in Siddharth Anand's romantic comedy Bachna Ae Haseeno (200 alongside Bipasha Basu, Minissha Lamba and Deepika Padukone. The film performed reasonably well at the box office. 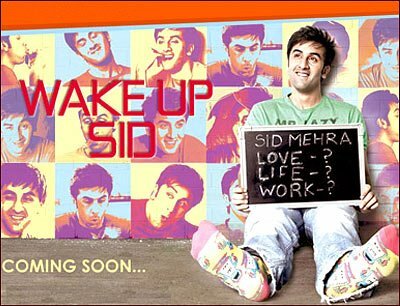 Kapoor's first release of 2009 was Ayan Mukerji's Wake Up Sid, in which he portrayed the character of Siddharth Mehra, a spoiled and self-centered college student from Mumbai. Featured opposite Konkona Sen Sharma, the film was a critical and commercial success, and Kapoor earned several nominations for Best Actor at various award ceremonies. He next starred alongside Katrina Kaif in Ajab Prem Ki Ghazab Kahani, which surfaced as one of the biggest hits of the year. Following this, Kapoor appeared in Shimit Amin's drama Rocket Singh: Salesman of the Year. 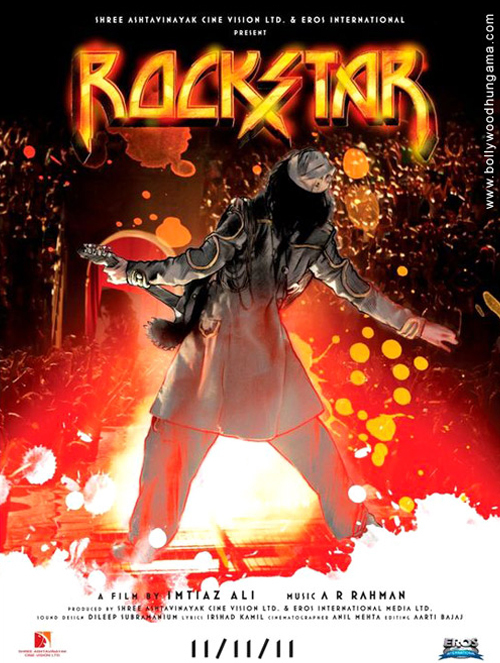 Upon release, the film received positive reviews by critics but failed to do well.Kapoor's performance was critically acclaimed, with one critic writing, "Ranbir brings to his part a whole lot of earnestness and heart. His natural and utterly contagious exuberance so much on display in his last two films Wake Up Sid and Ajab Prem Ki Ghazab Kahani is effortlessly curbed here." Last edited by kiran; 11-17-2011 at 05:14 PM. ..Pinne avante ahangaaram in interviews . on screen performence nokkiyal pore? oru abhinayithaavinu venda ella kazhivum ranbirnu und..